This 5-inch handset is expected to pack a Qualcomm Snapdragon 820 SoC, 4 GB of memory and a 23 MP main camera, but its launch still has to be confirmed by HTC. 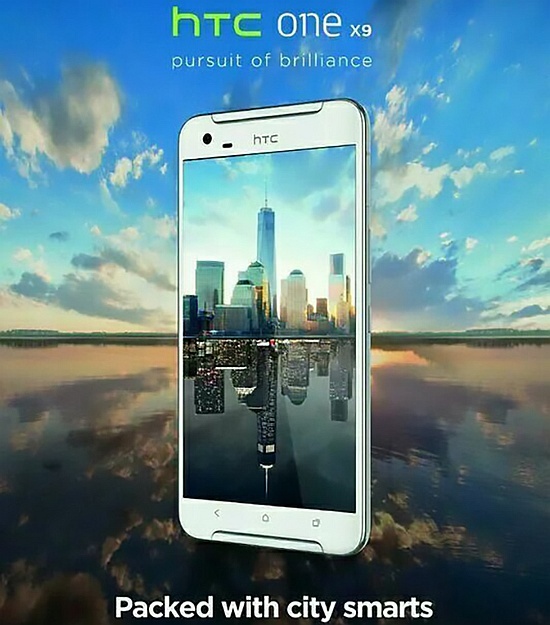 The recently launched HTC Desire 828 and One A9 might soon get a follower, and its name is expected to be One X9. 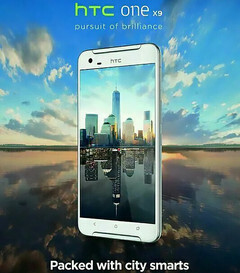 The new member of the One family of HTC handsets has been unveiled by a teaser image that does not say much, except its name, then two headlines - "pursuit of brilliance" and "Packed with city smarts." The image mentioned earlier has been spotted on Weibo so it could be nothing more than a render made by some HTC fan without access to any inside information. If this is not the case, then an official announcement should come out soon, so stay tuned.